Our simple blanket for baby boys is perfect for monogramming!. 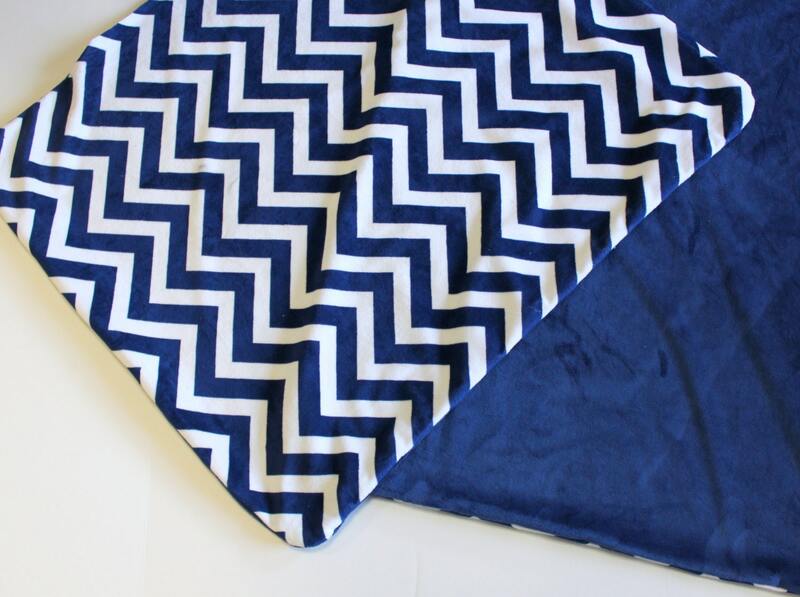 One side is soft minky in navy; the other side is smooth navy and white chevron minky. A monogram in included in the price. Perfect for boys OR girls! 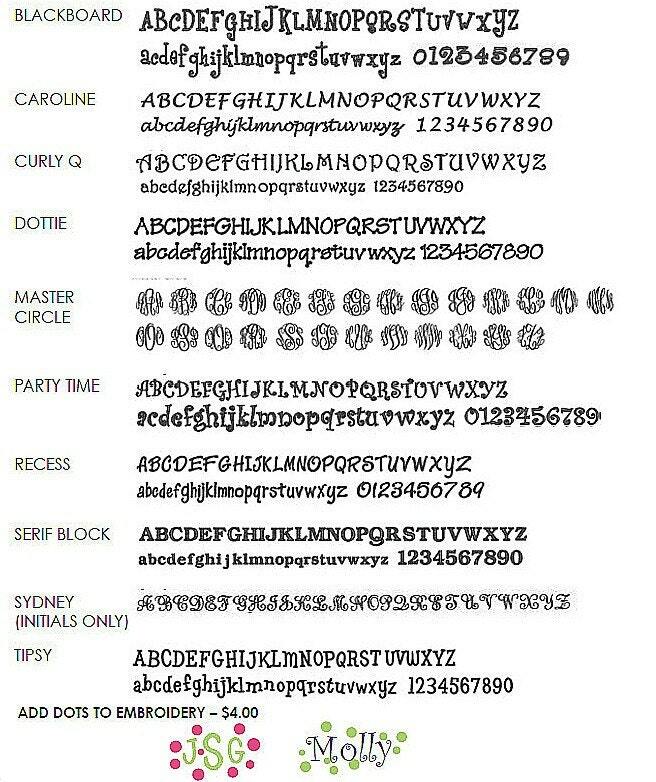 Perhaps a pink or white monogram on the solid navy for a girl. Grey, red, white, or just about any color would work for a boy--or a girl!